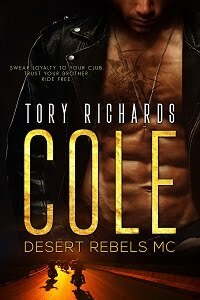 TORY RICHARDS: CYBER LAUNCH PARTY! GOING ON NOW FOLKS! 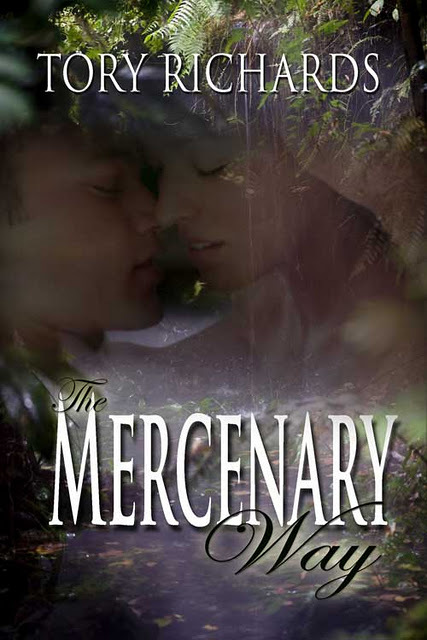 HEAD OVER TO AUTHOR ISLAND FOR A CHANCE TO WIN A DOWNLOAD OF THE MERCENARY WAY.